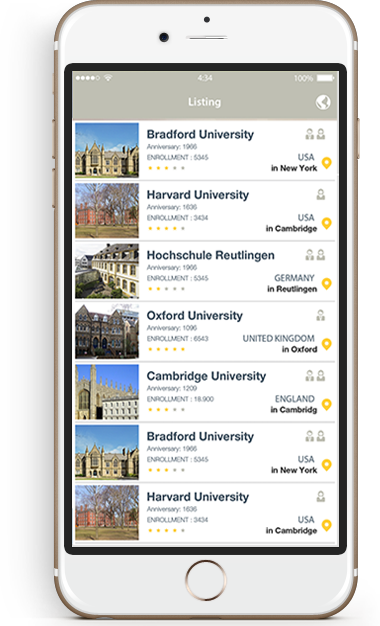 Unihub is a mobile application where you can find detailed information about all the universities and language schools around the world, enabling students to search for universities of their choice. 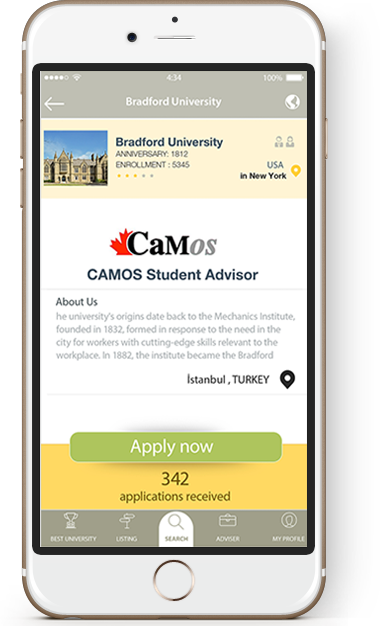 Apart from providing access to an extensive database of educational institutions, information about education consultancies, who are in partnership with the universities and language schools, is also available. 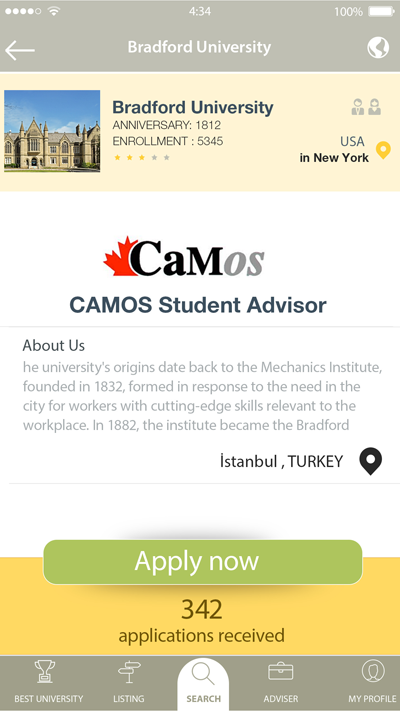 The purpose of this feature of UniHub is to simplify students’ searches. 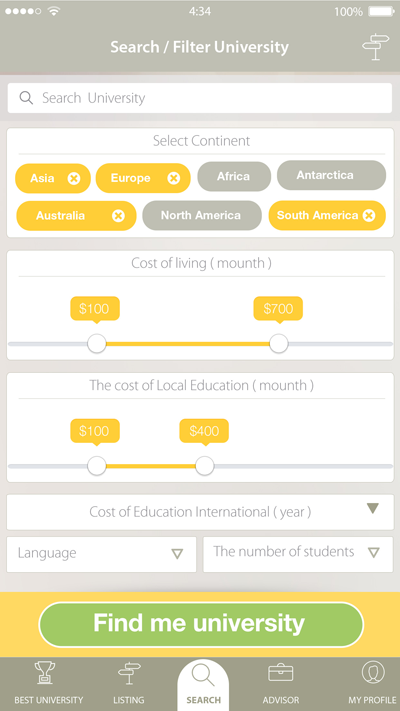 “WE ARE AMALGAMATING INFORMATION ABOUT ALL UNIVERSITIES AND LANGUAGE SCHOOLSAROUND THE WORLD INTO ONE APPLICATION"
Almost 5 million students worldwide go abroad to study, and it costs about $20,000 on average for each student. 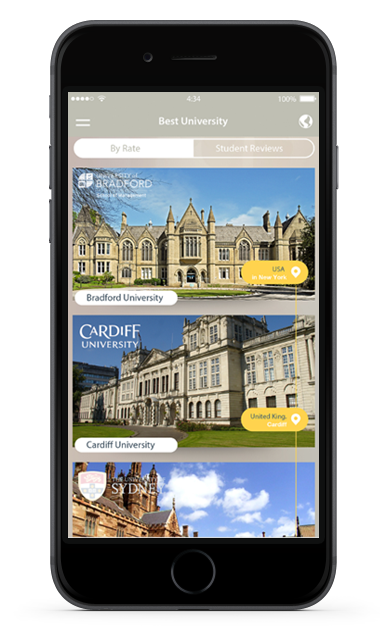 UniHub helps you to find the most appropriate university and summer school according to the country, city and price. 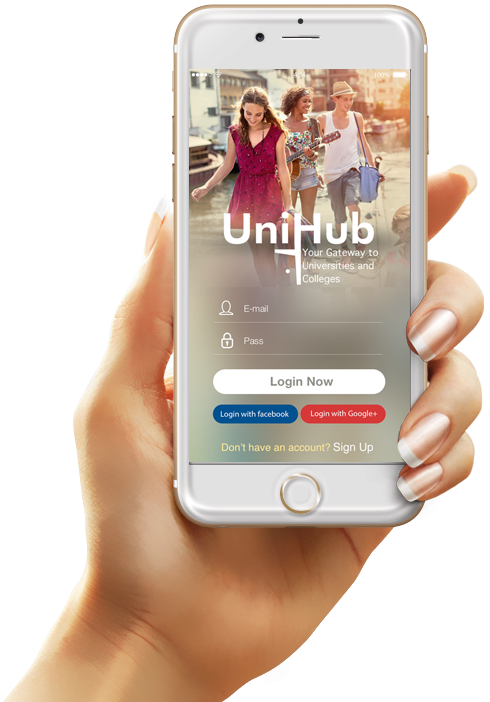 Unihub helps you to get in touch with people who have been at the university or language school of your dreams, and provides you with detailed information. 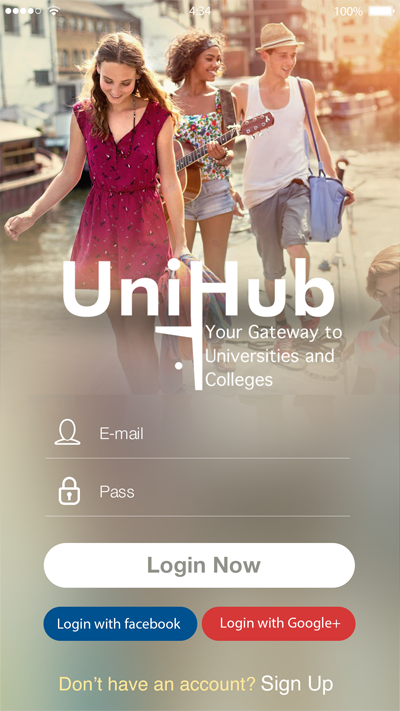 You will find UniHub’s simple design easy to navigate. 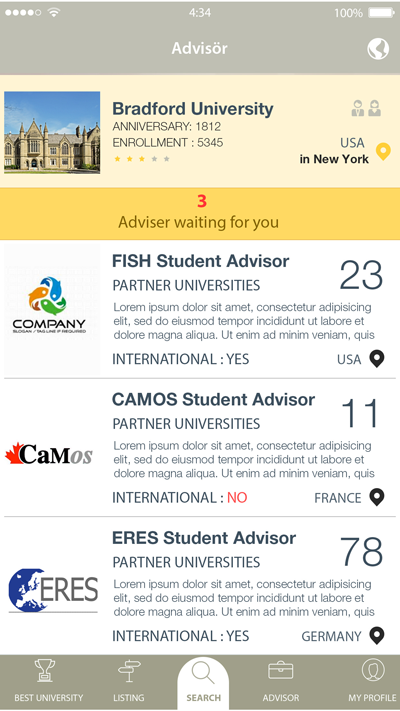 The locations of all universities and language schools are available in the app. 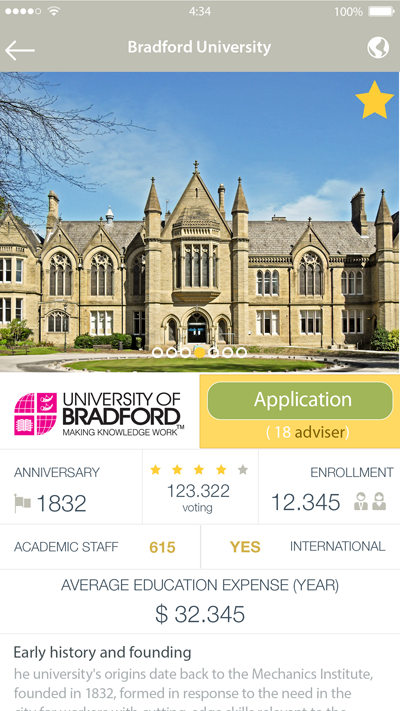 The local weather conditions of all of the universities and language schools are available in the app. 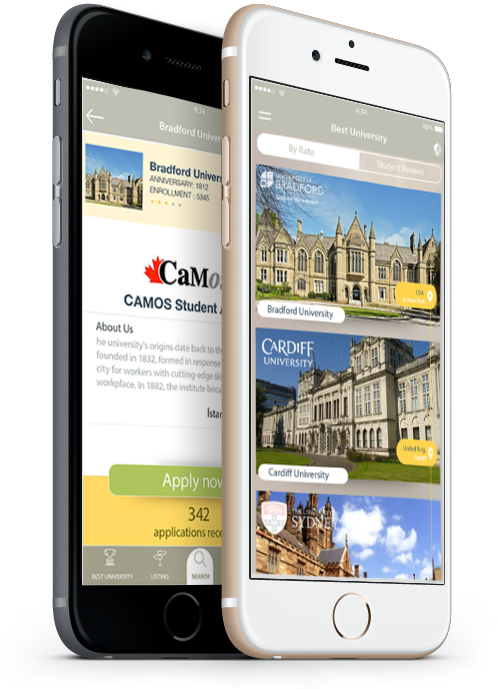 Cultural places, shopping centres, and sports arenas in the city of your university or language school are available in the app. You can find detailed information about universities and language schools all around the world. 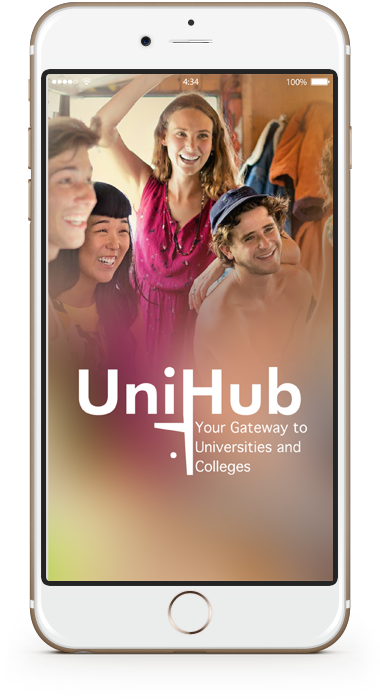 UniHub will assist you throughout your journey with detailed information about the universities and language schools of your choice.